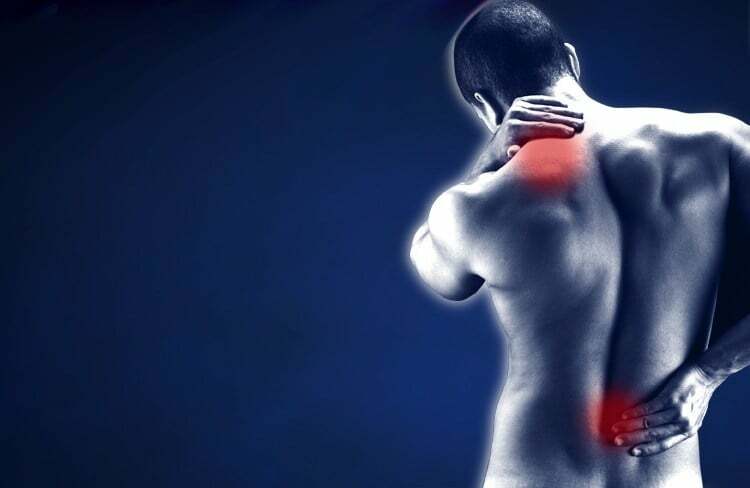 Several traditional therapies, such as steroid injections, massage, anti-inflammatory medications, physiotherapy, and acupuncture can help the body to heal during the early, acute phase of an injury. If you want an effective alternative modality to these treatments, then PiezoWave therapy should be your first choice. PiezoWave Pain Treatment Woodstock seems to work well when an injury becomes chronic and non-healing. That is what makes this therapy unique. Advanced Health Solutions offers effective, safe and affordable PiezoWave Pain Treatment Woodstock. Call us today at (770) 212-3991 or fill out a contact form to schedule an appointment with Dr. Kal.